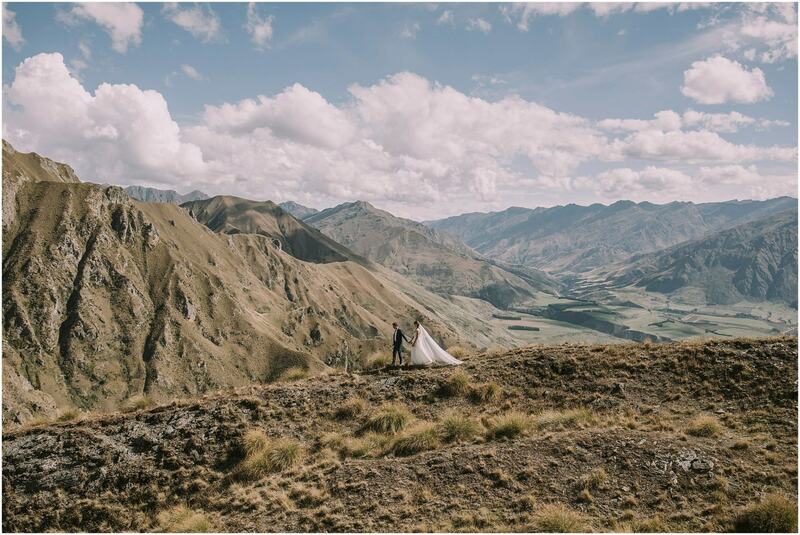 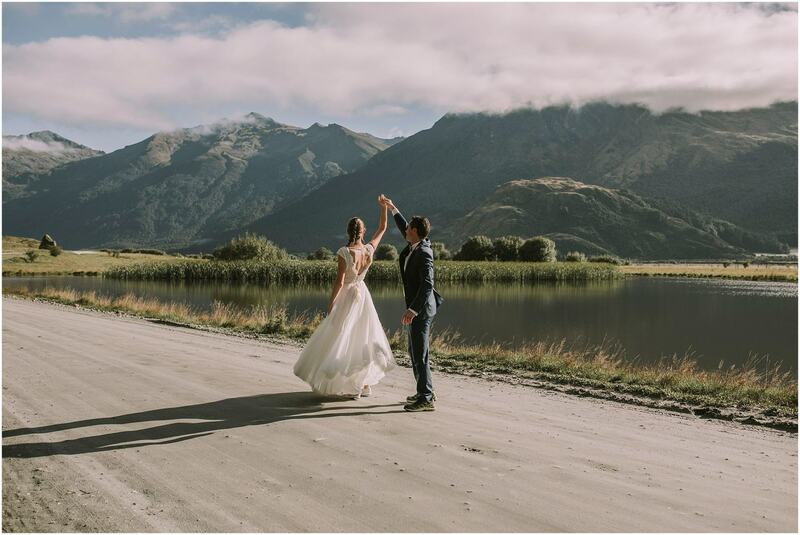 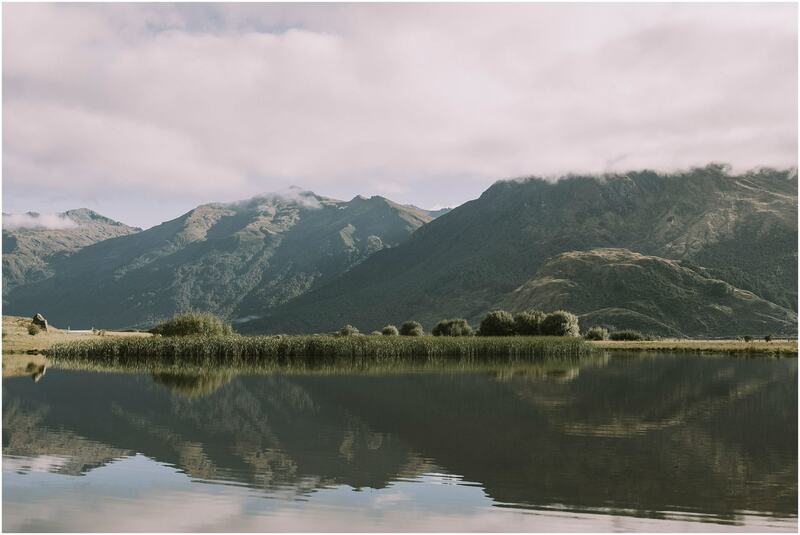 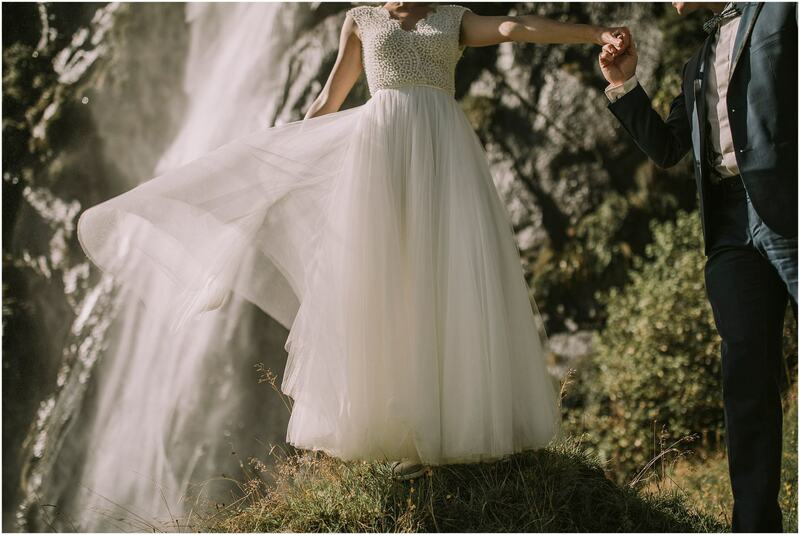 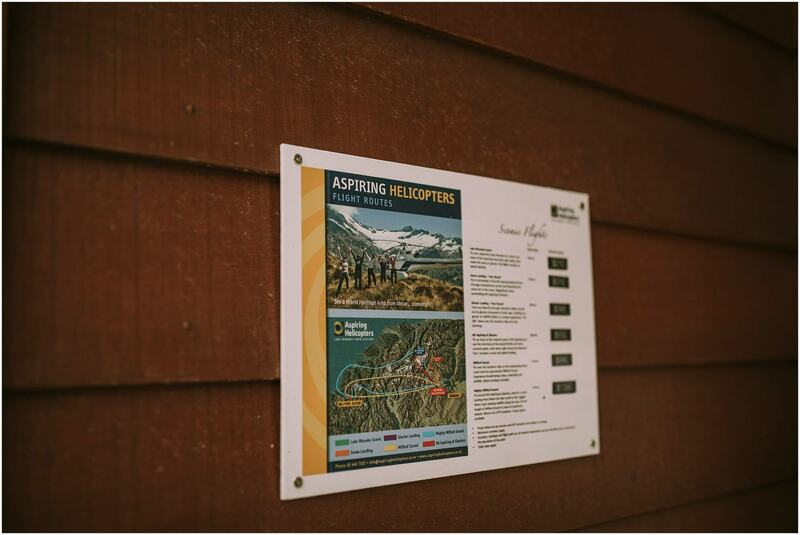 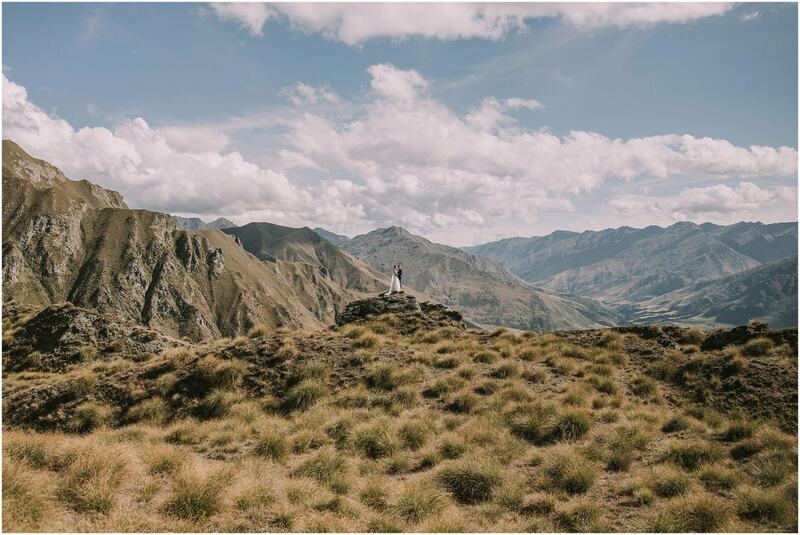 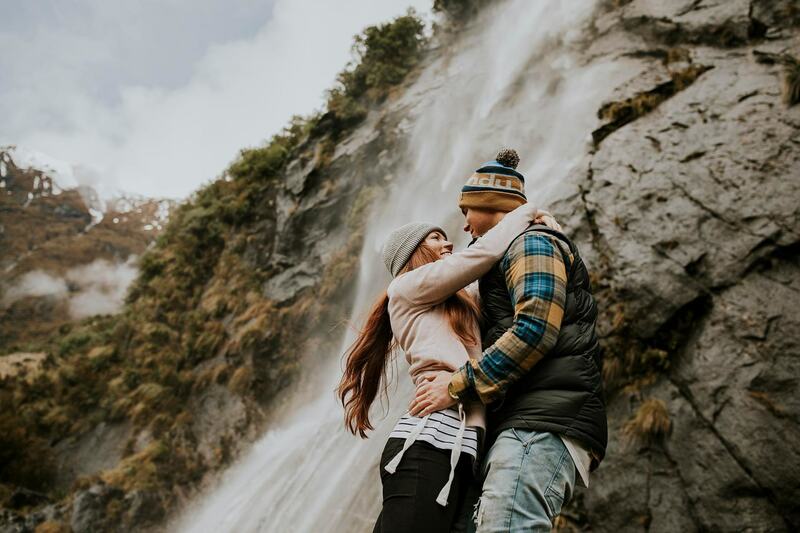 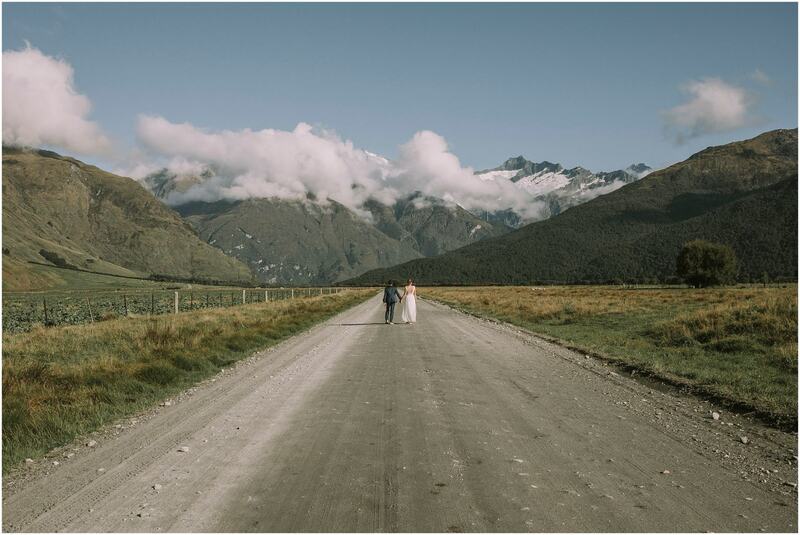 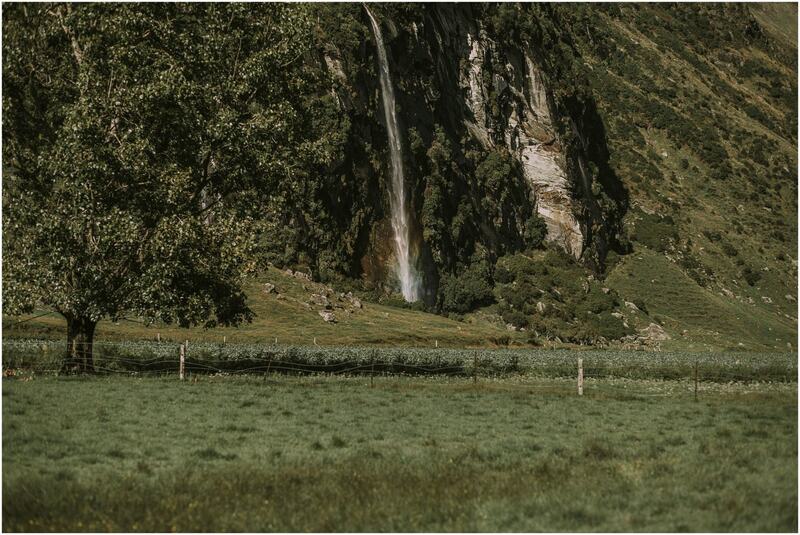 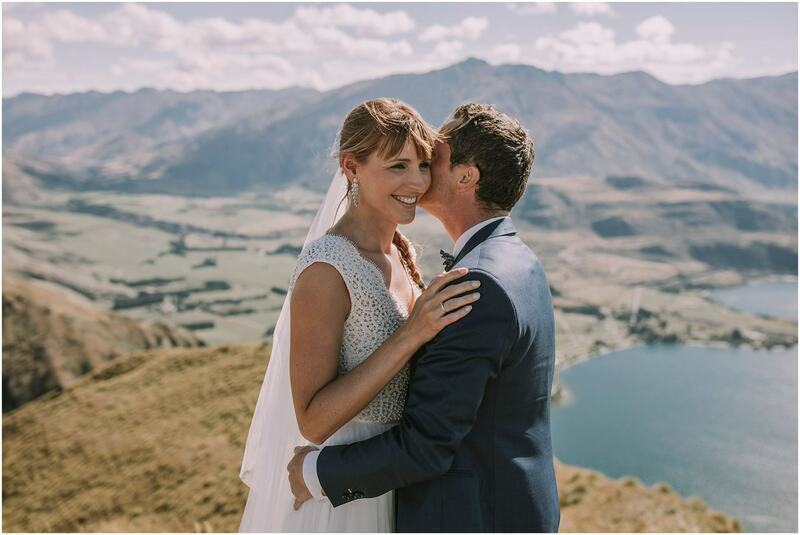 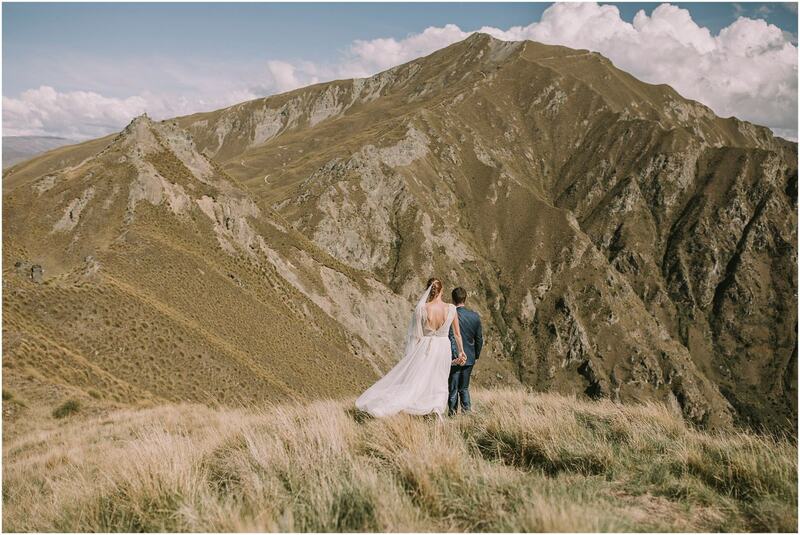 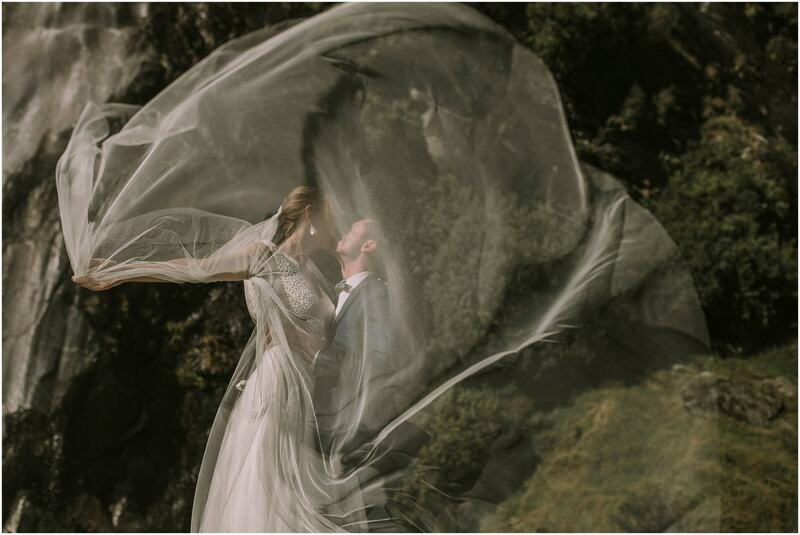 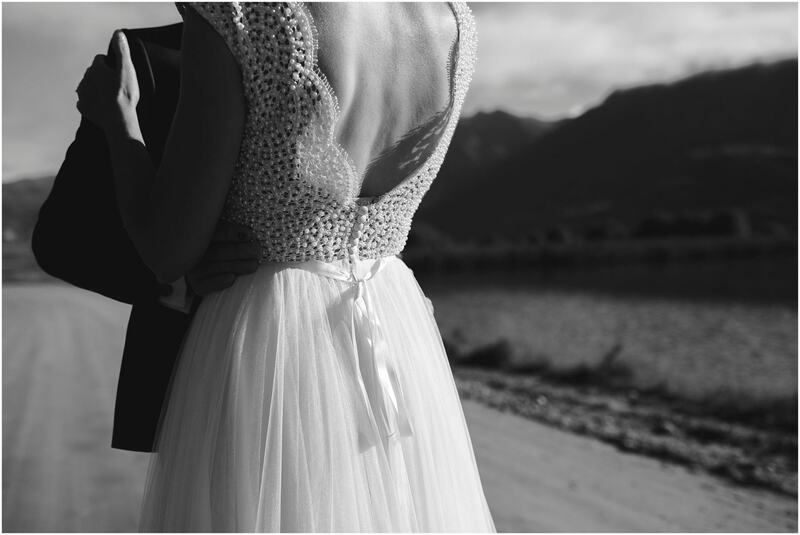 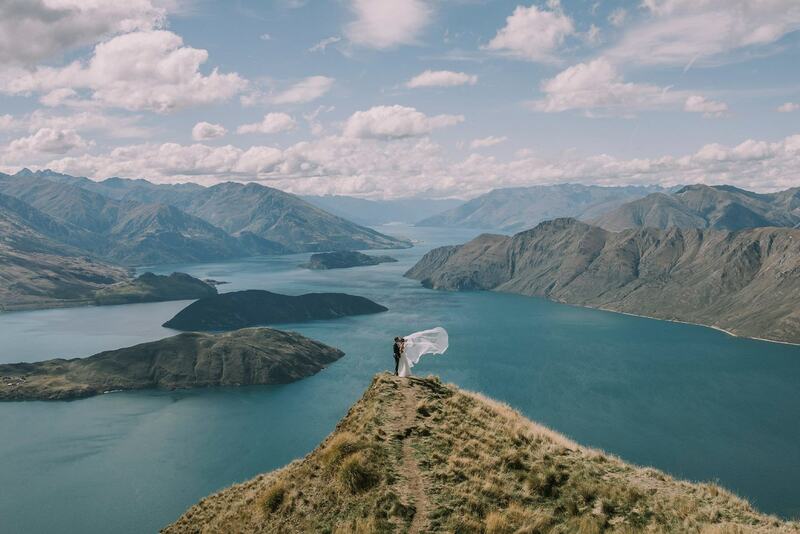 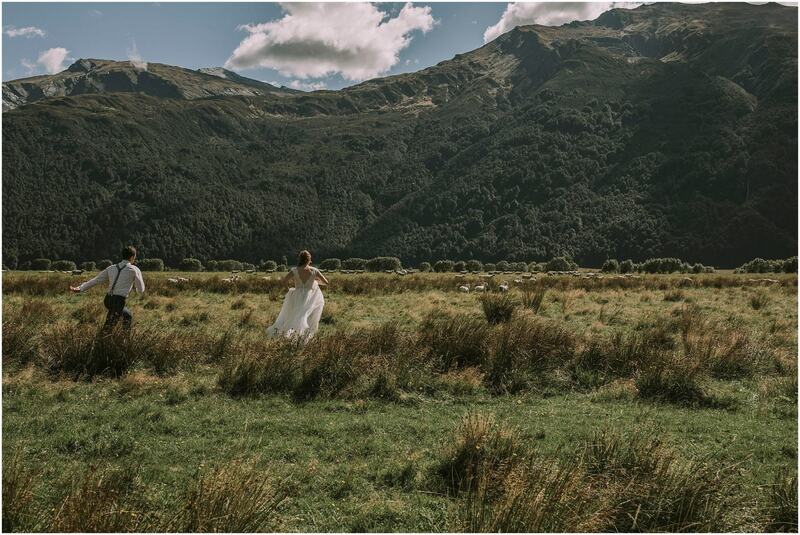 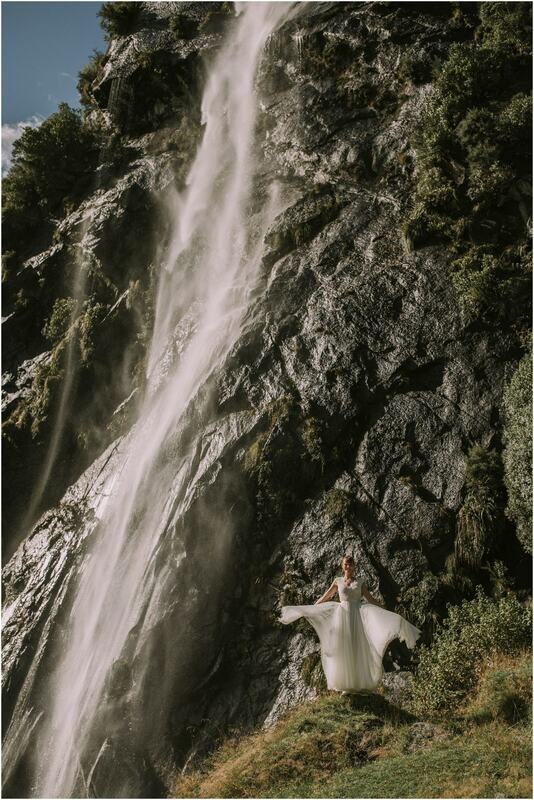 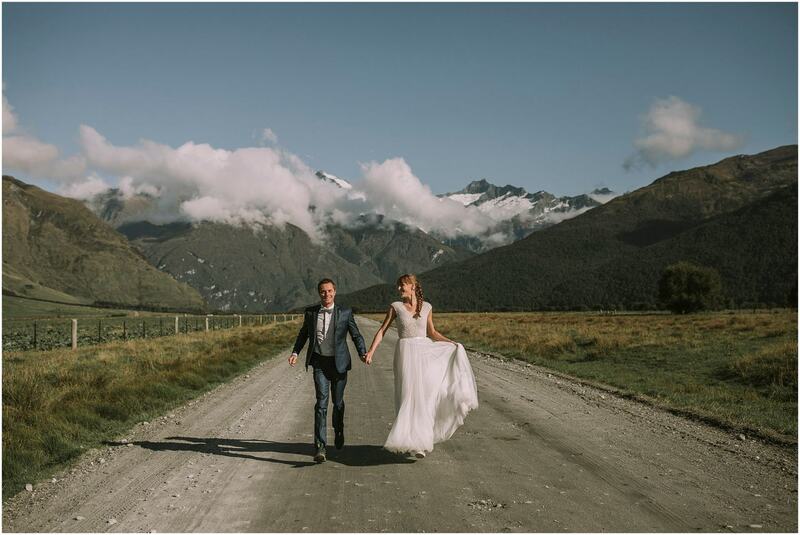 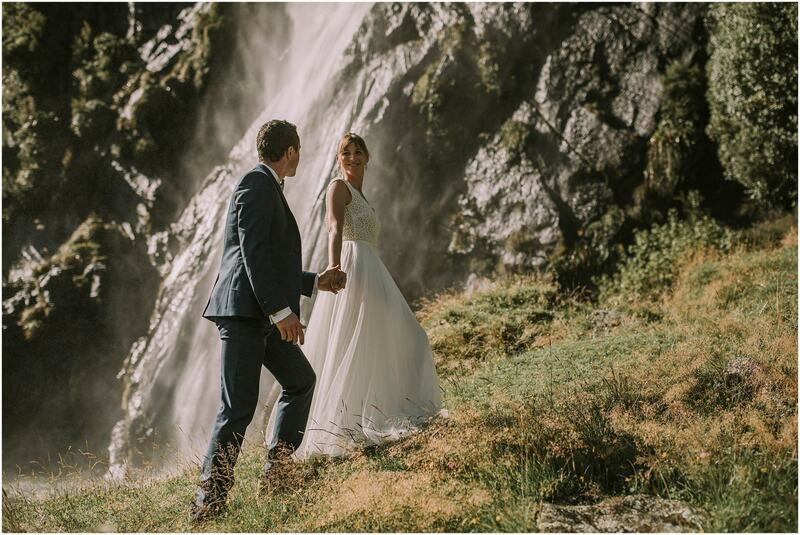 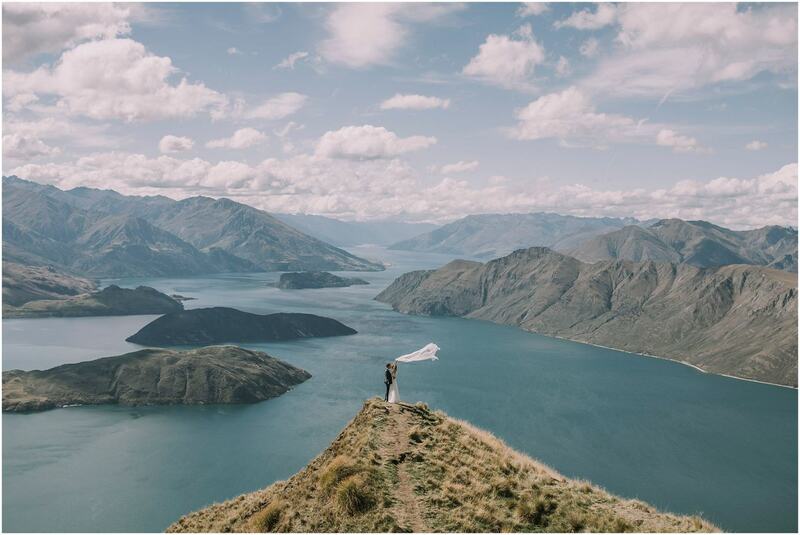 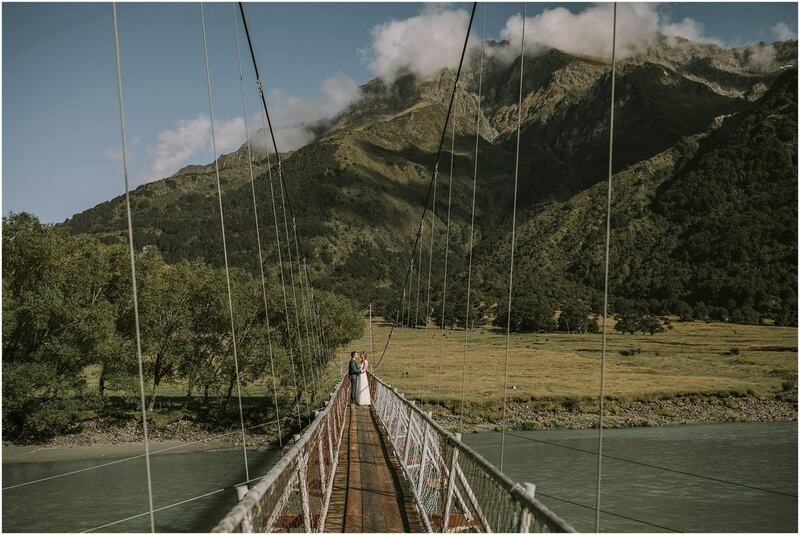 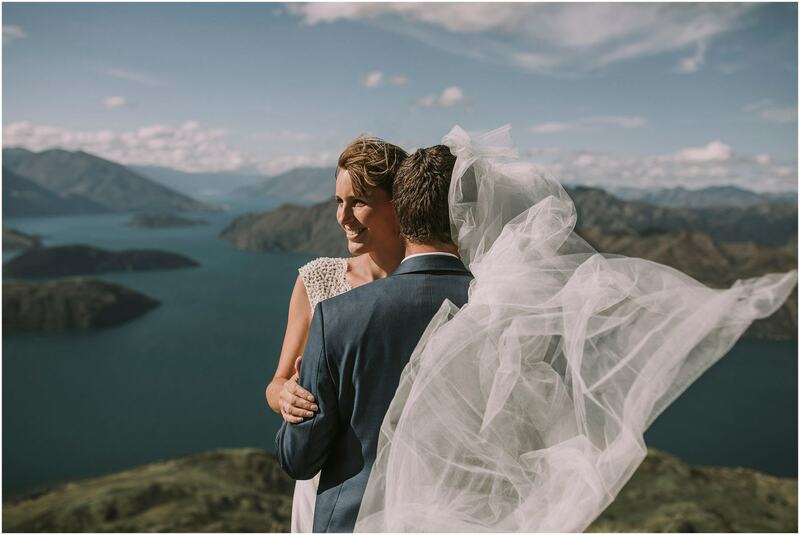 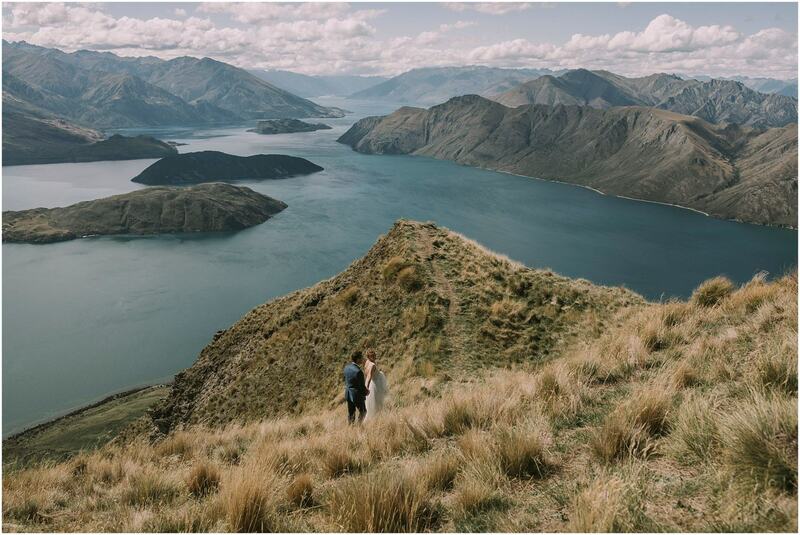 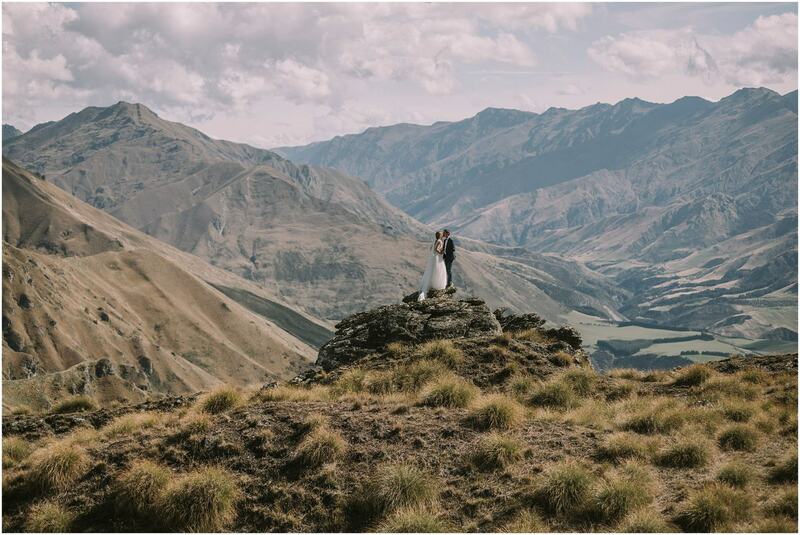 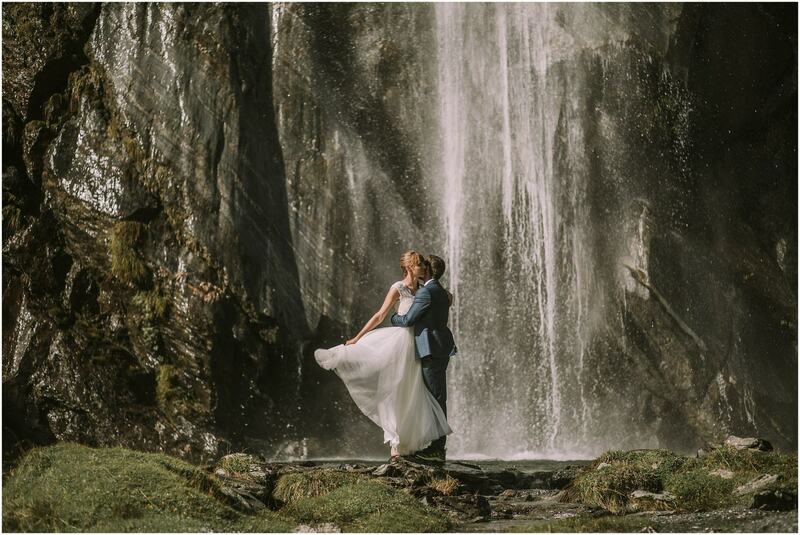 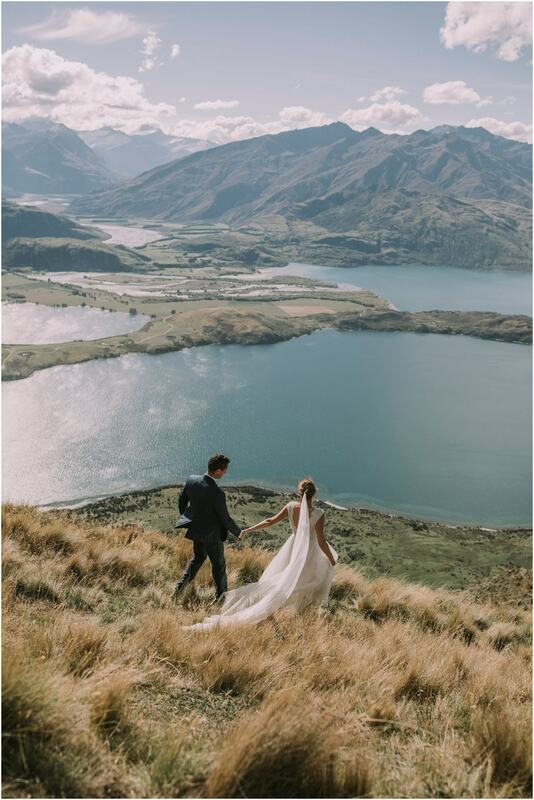 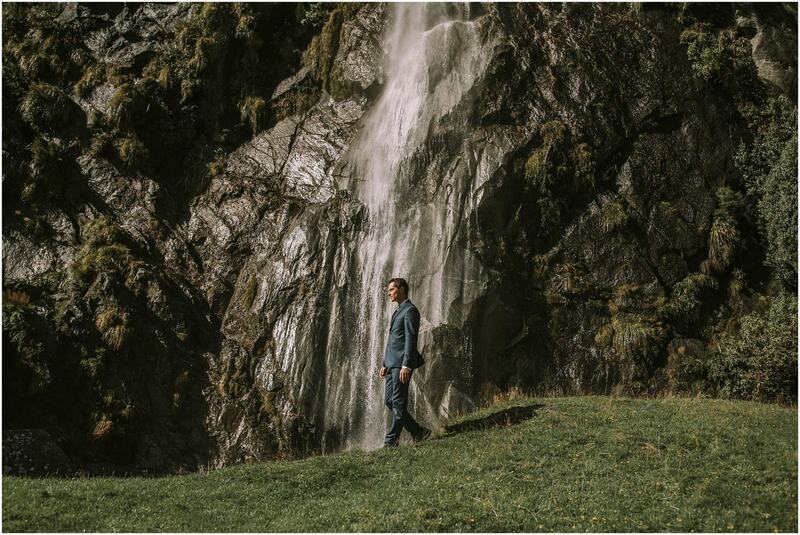 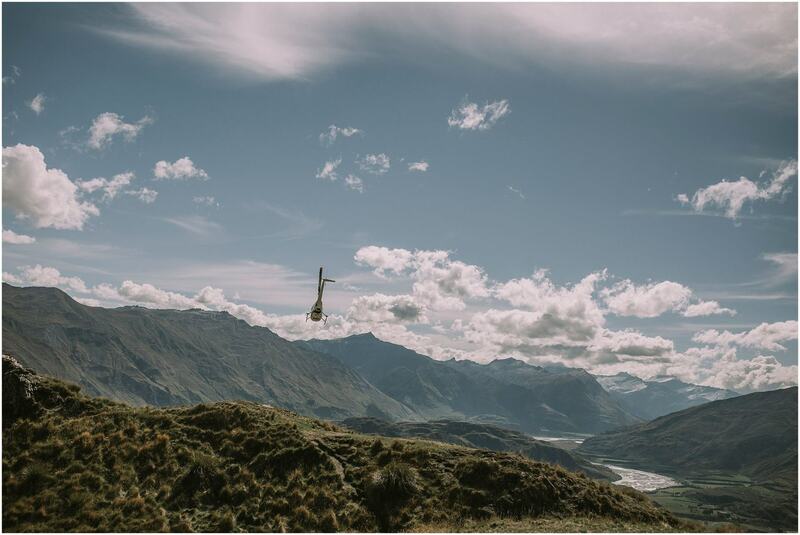 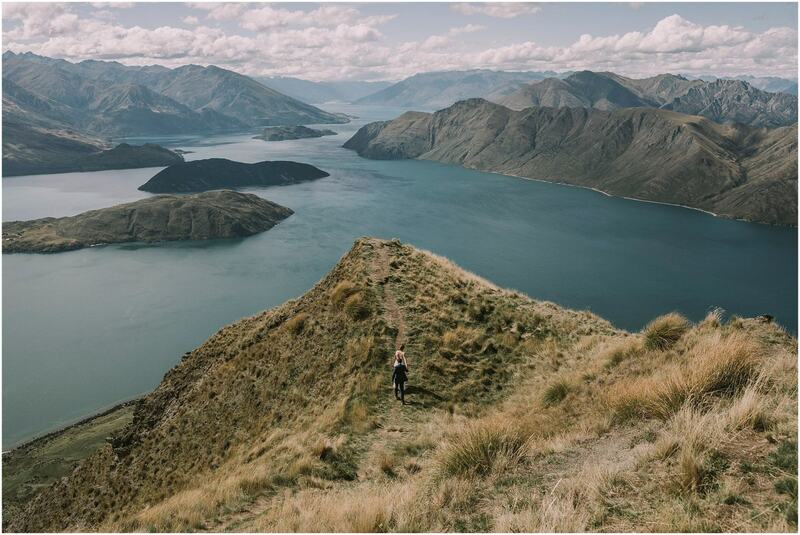 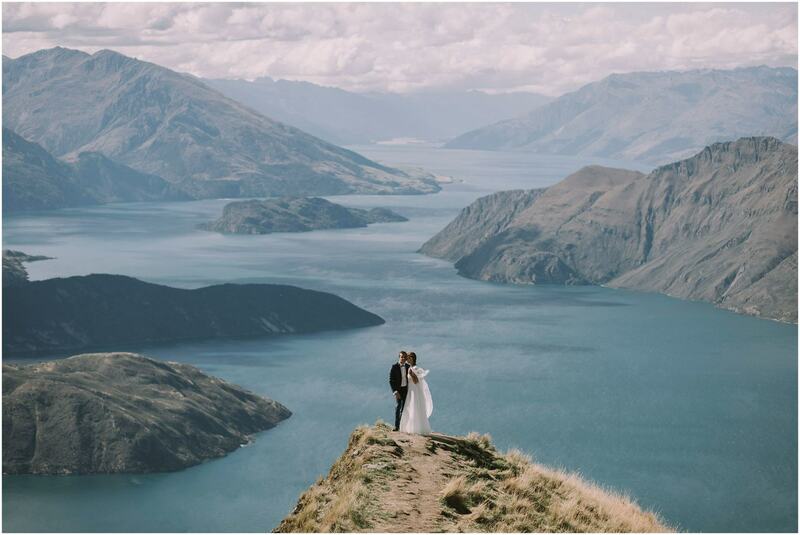 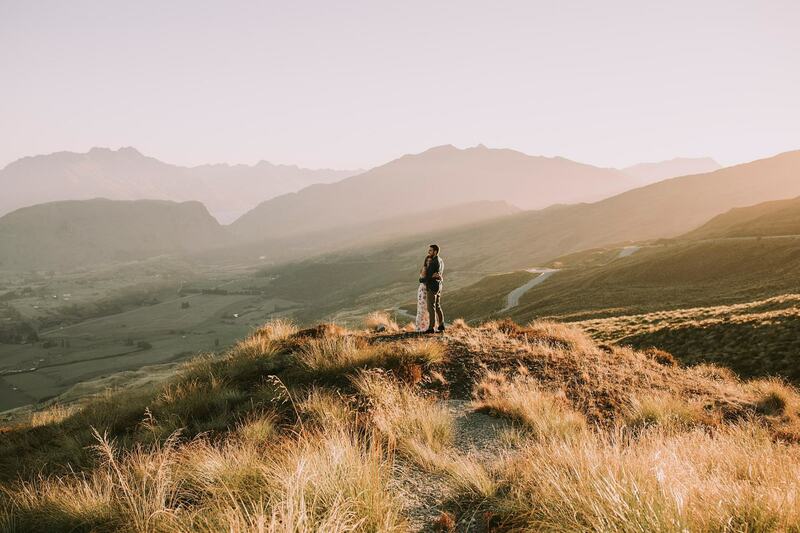 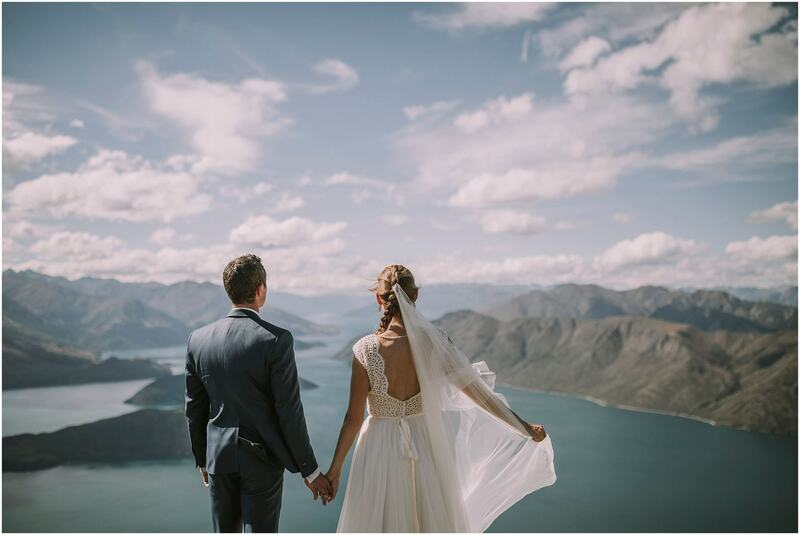 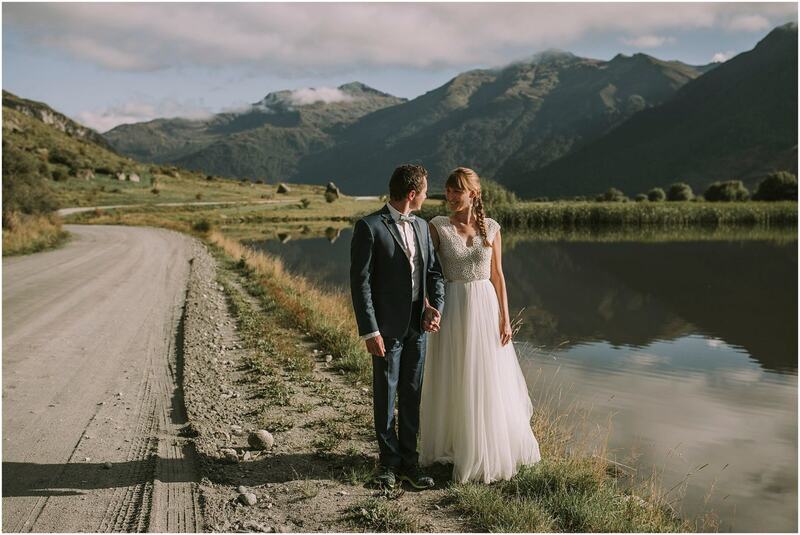 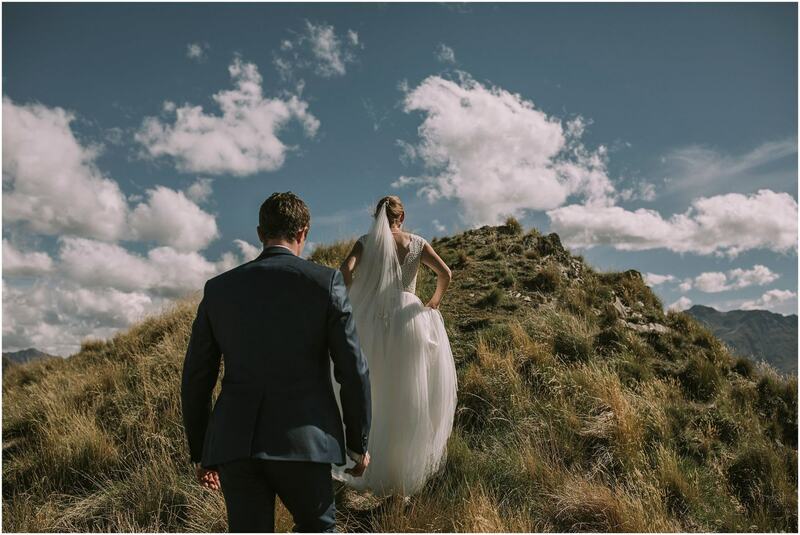 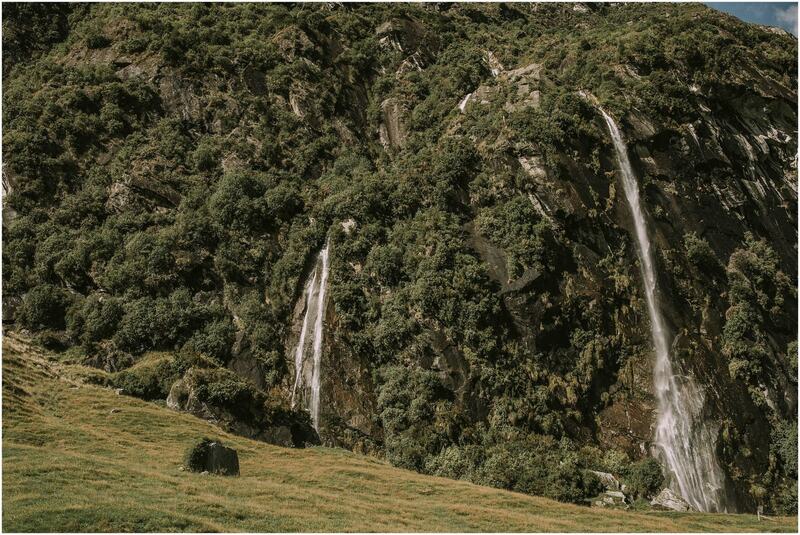 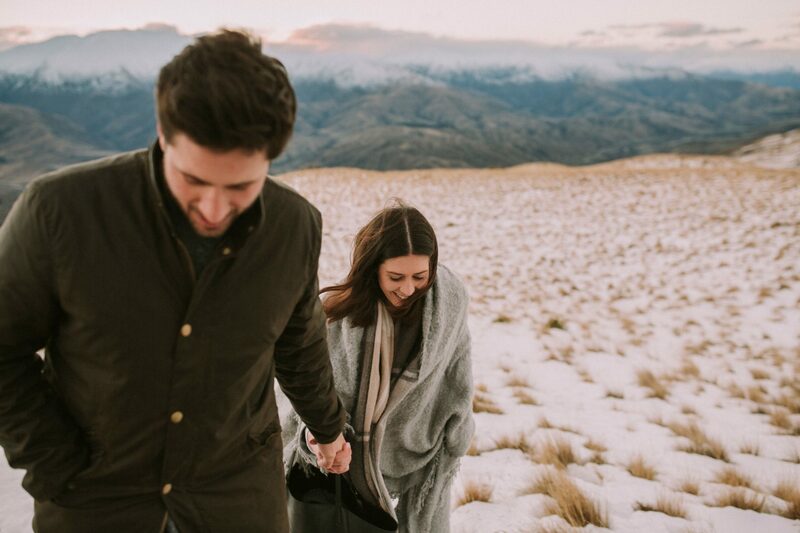 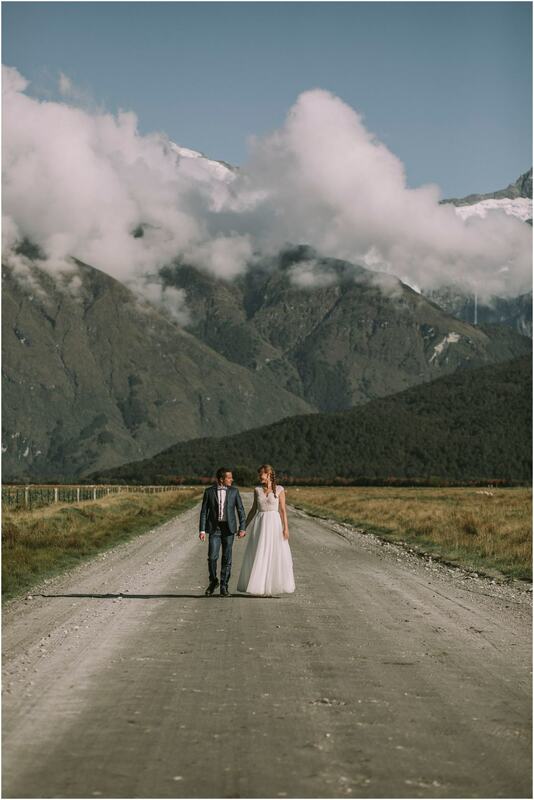 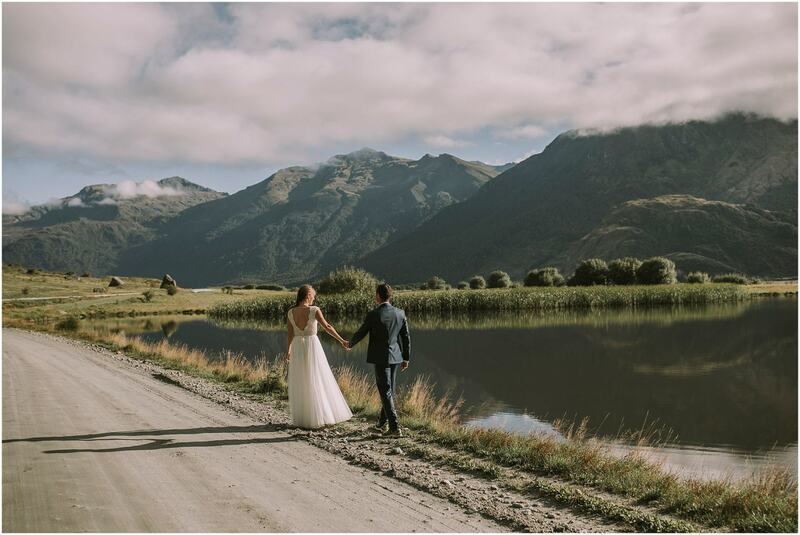 Sophie and Florian came from France to do their post wedding photos in Wanaka. 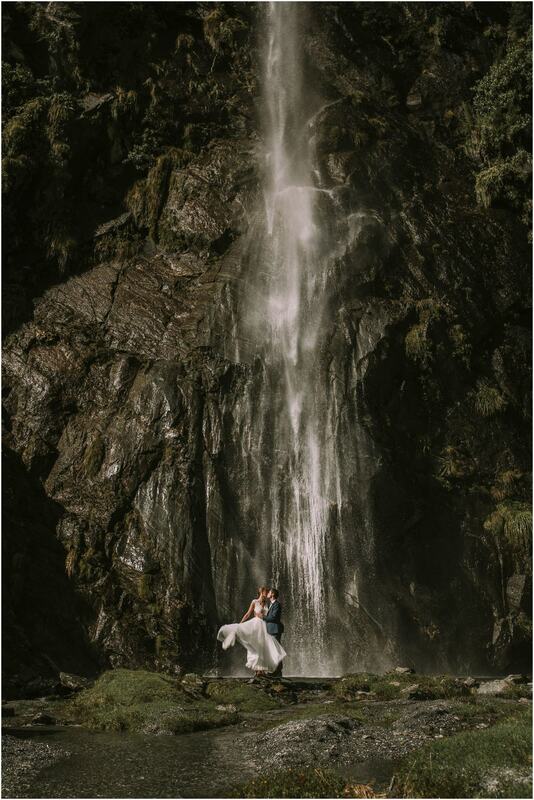 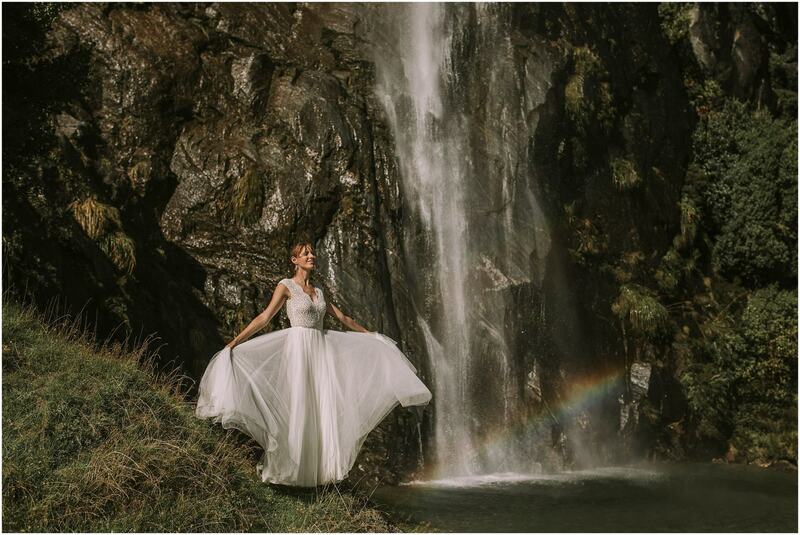 We had planned to heli up to Coromandel Peak early in the morning but the low fog we got delayed so we went on an awesome adventure to my special waterfall spot!It was magical at the waterfall we even had a rainbow appear magically in it! 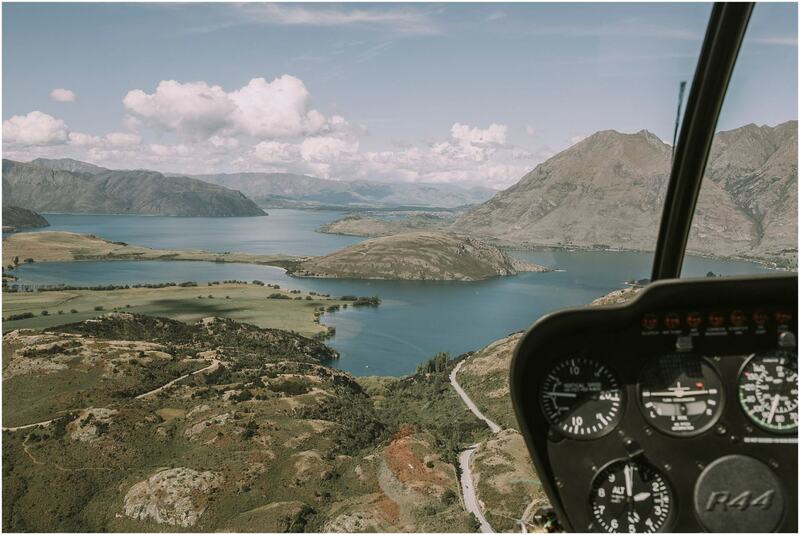 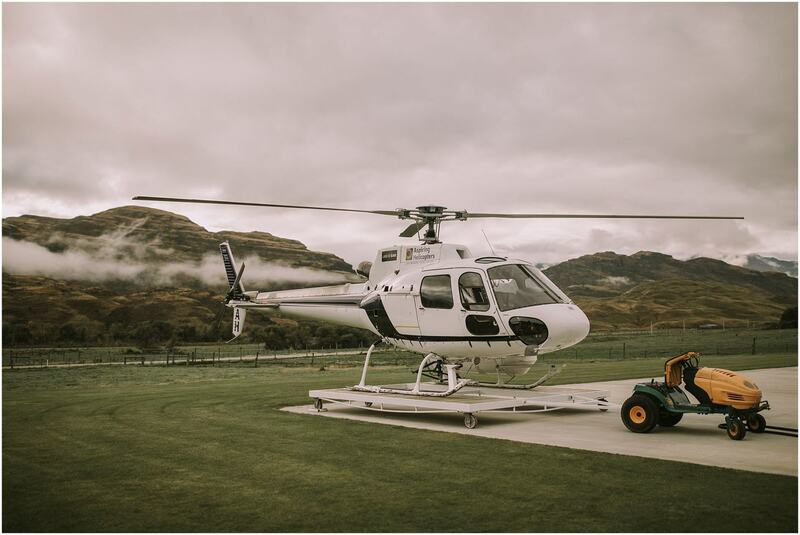 In the afternoon we managed to get our heli flight up to Coromandel Peak and it was well worth the wait!